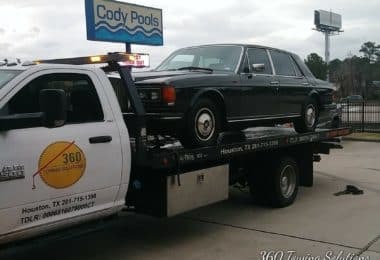 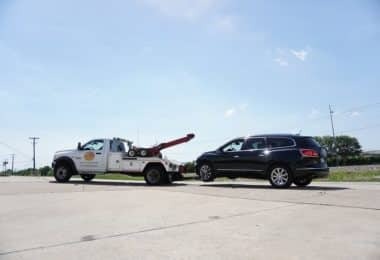 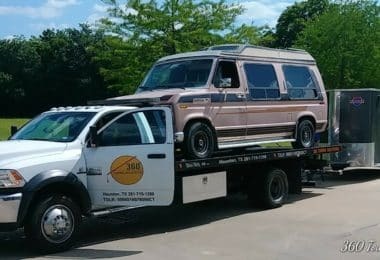 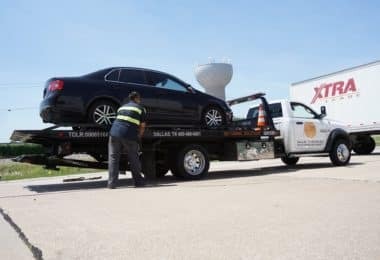 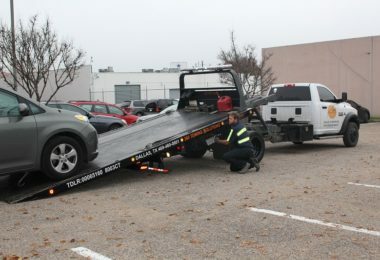 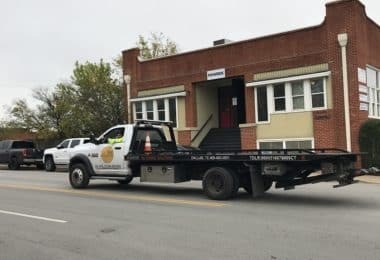 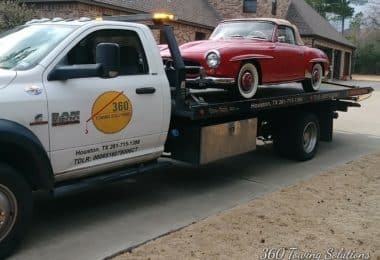 At 360 Towing Solutions we understand that when people face any kind of trouble with their vehicle, they do not always know what the problem is. 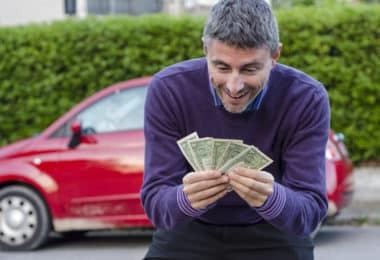 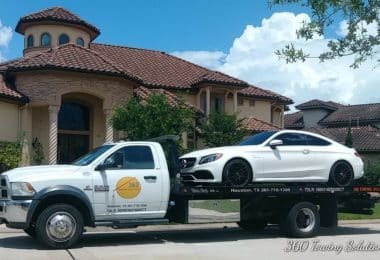 That is why we and our network of independently owned and licensed affiliates offer a wide selection of services, which can come in handy and be of use to you, with any problem or car malfunction you are dealing with at the side of the road. 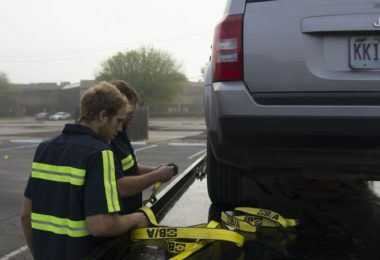 We offer services that include towing, roadside assistance, and car lockout issues. 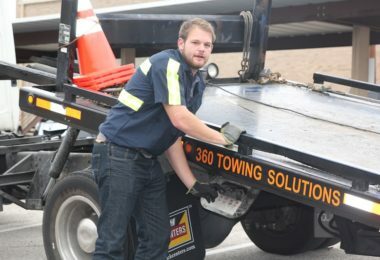 Why Settle With 360 Towing Solutions As Your Wrecker Service Provider? 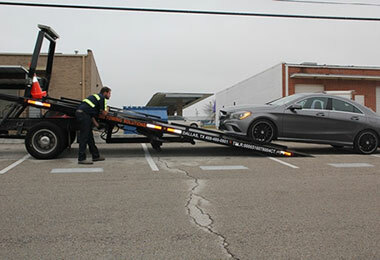 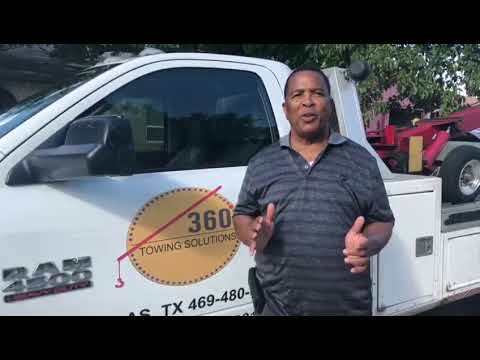 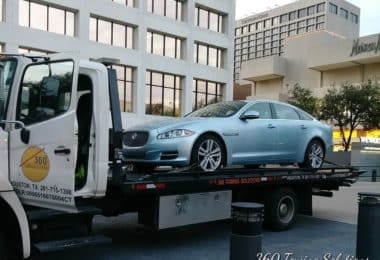 Why Settle With 360 Towing Solutions As Your Tow Truck Service Provider? 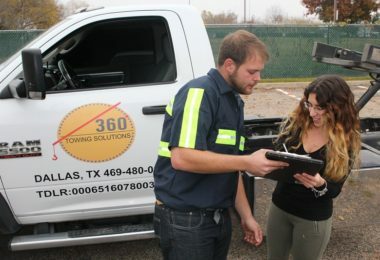 Why Settle With 360 Towing Solutions As Your Motorcycle Towing Service Provider? 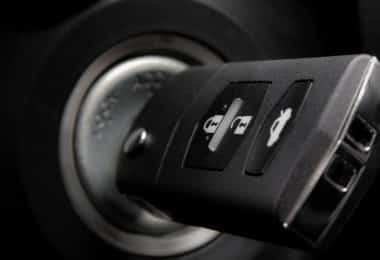 24/7 Broken Ignition Key Removal Service Now Available!!! 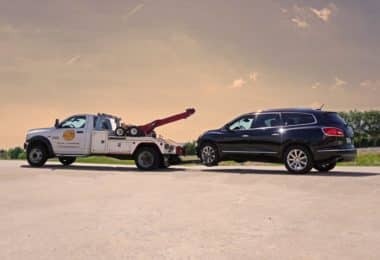 24/7 Mobile Towing Services Is Just One Call Away!!! 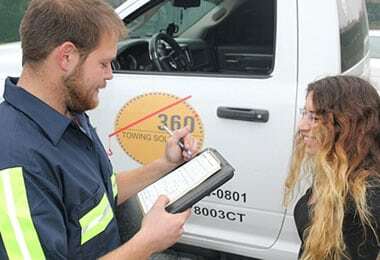 Ignition Key Replacement Services By 360 Towing Solutions!!! 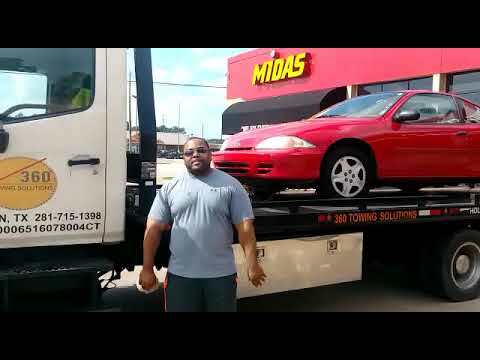 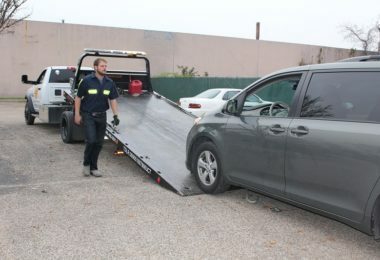 Junk Cars For Cash Services By 360 Towing Solutions Company!!! 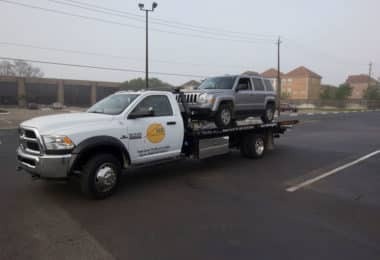 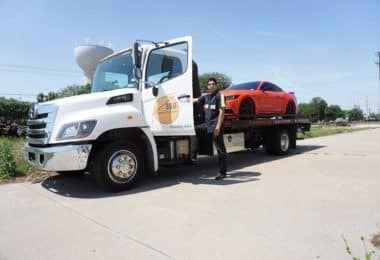 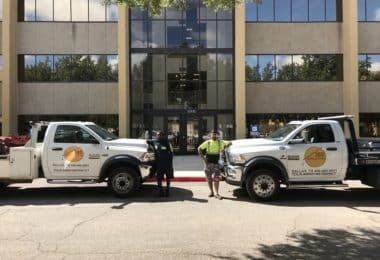 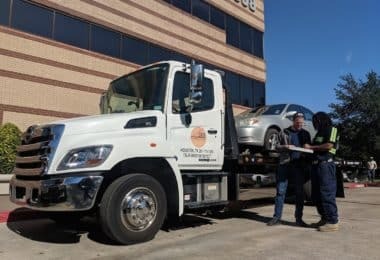 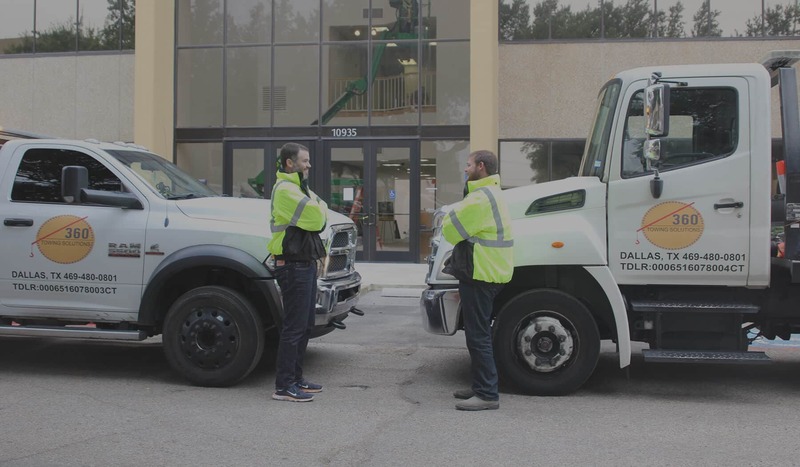 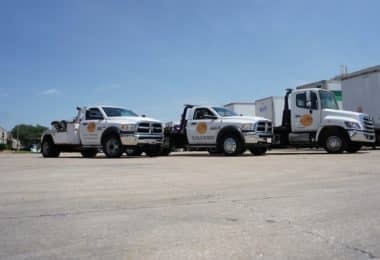 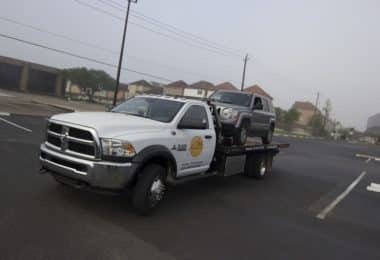 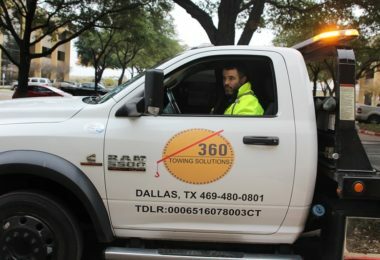 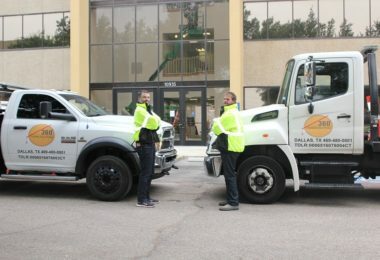 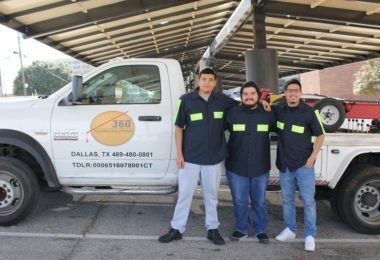 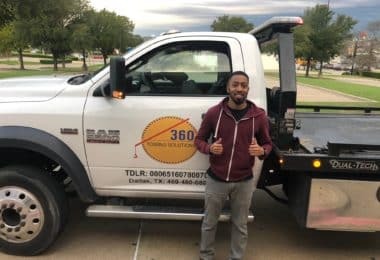 The technicians of 360 Towing Solutions and their network of licensed affiliates are all Texas residents and are all Texas born and raised, and as so they are familiar with its streets, rush hours, and specific traffic conditions which allow them to get to your location as soon as possible, and that is why we guarantee on fast response time arrival.